Compact 810 Roll Fed Laminator - ideal for schools, print shops, business.Plus Delivery. Our price includes delivery by our technician who will set up the machine and train on its use. 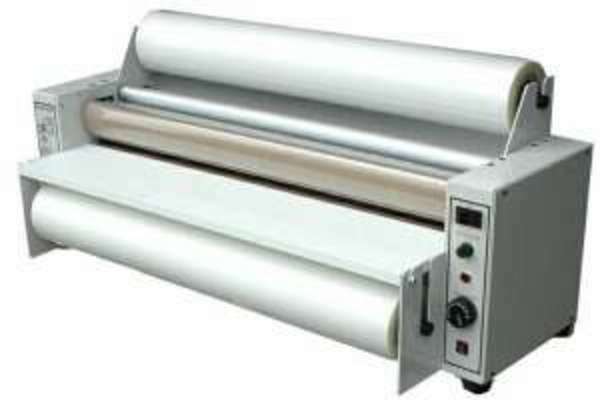 Compact 1020 Roll Fed Laminator - ideal for schools, print shops, business.Delivery is extra. Our technician will deliver, install and train on the use of the machine.